Yes it's coming to the US...No it's not..Yes...No..Ye..Maybe? R&T- We expect the next generation Ranger to be revealed in 2022 with the Raptor following a little later. 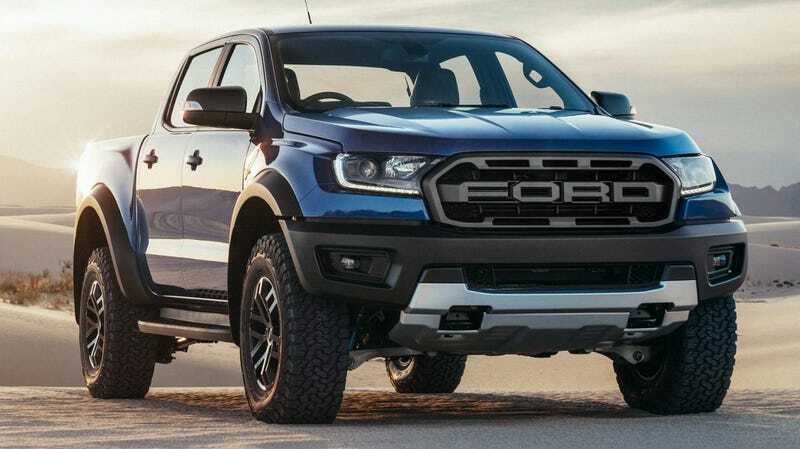 No details are currently known regarding engine and transmission choices, but it’s likely that a North American-spec Ranger Raptor would be powered by a gasoline EcoBoost engine instead of a diesel like the current one that is available in other parts of the world. 2023, maybe we will finally see the new Supra and Mid engine Corvette that year.